The 100 year-old church, one of the most important icons of Budapest gives home to this grandiose series that will sure to move you if you consider yourself a fan of the classics. Indulge in a 70 minute performance by celebrated Hungarian organ artist Miklós Teleki and his small ensemble of an award winning opera singer Kolos Kováts and a talented flute artist from the Danube Symphonic Orchestra Eleonora Krusic. 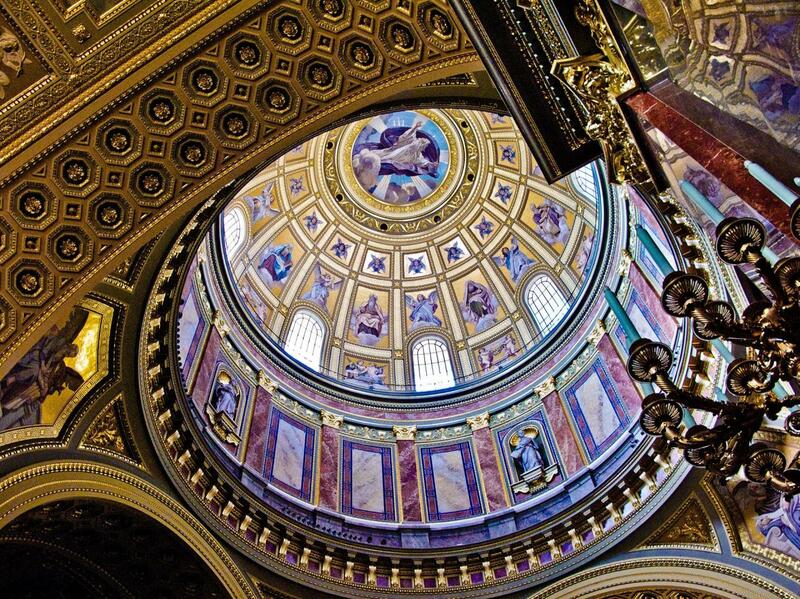 As the music calmly flow through the majestic gold-plated interior of the St. Stephen’s Basilica taking advantage of its unmatched acoustics, your shivers will tell you instantly that you are in the right place at the right time. The sublime combination of sights and sounds will guaranteed to take your breath away and leave you with an impact not soon forgotten. Take on a musical journey through Hungary’s history and culture to discover a lesser known face of Budapest!